Although there are many antivirus companies, the software generally works the same way. There is usually a system scan during the first installation. Once the scan is complete, the database will be updated frequently. 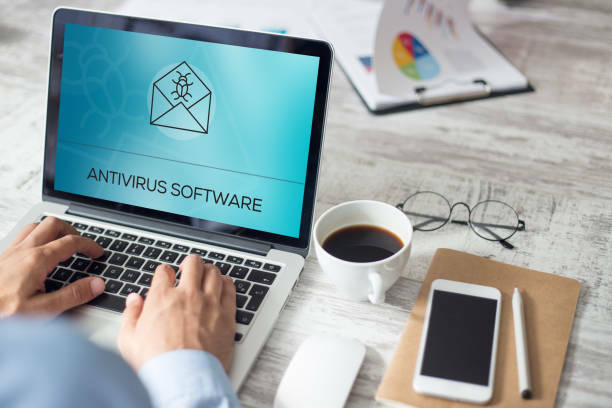 If you are looking for an antivirus product, you want to know what makes it different from others. Since AVG considers itself an online security company, it offers several elements as part of its normal service. Protecting your device is an antivirus job. By disabling its functionality, you stop it to scan a specific application on your device. However, it protects the application of certain malware that may affect your device. So enable AVG antivirus with every app on your device to enable maximum security. If you are a multiplayer gamer and use AVG as an anti-virus service, you may need to activate the game mode on it. Otherwise, there is a more chance that you will experience interruptions and contextual messages while playing your favorite games. Well, if you do not know how to activate the game mode, just browse this blog for a perfect demonstration. How to Activate AVG Antivirus Game Mode? In the first step, you must open the main program interface by double-clicking the AVG icon in the notification area of ​​the taskbar. Now click on the Tools option followed by Advanced Settings to access the program settings. Now you have to click on the Appearance options. Then click the box next to Enable game mode when a full screen application is running in the lower part of the window. Now you will need to click on Save Changes to activate the general game mode and return to the main window. In the last step, you have to double click on the "Firewall" button in the component list of the main screen. Then you have to click on the box next to Activate Game Mode. You must now save the changes by clicking Save Changes to activate the game mode for the firewall.